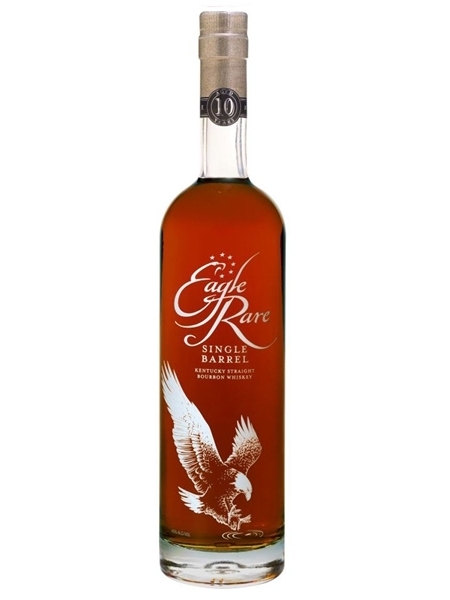 Eagle Rare Single Barrel (~€55) is a 10 year old bourbon from Buffalo Trace. It won a Gold Medal at the 2015 San Francisco World Spirits Competition. It's bottled at 45% ABV.